Science kits make a great gift for kids. Educational and lots of fun. 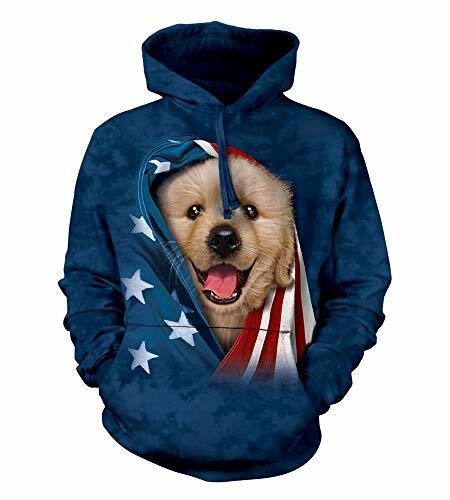 Lots of options for boys and girls of all ages. Science Kits are brilliant gifts for children. They can be fun, messy, and educational. Maybe you'll encourage a lifetime interest in science or even a career that will lead to a scientific breakthrough! Kids can grasp lots of scientific ideas at a pretty young age. Kids are full of questions about how things work. It's important to encourage that interest and find activities that all children to explore how the world works. If your science is a little rusty (mine certainly is!) then these kits will give you lots of ideas for experiments to do with younger kids, and for older kids to do on their own. You'll find science kits for younger kids first and science kits for older kids further down the page. 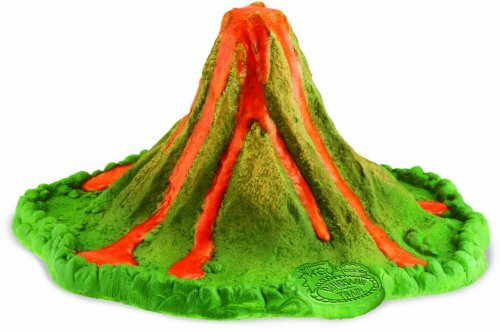 This Dinosaur Train Volcano science set makes a great gift for little boys and girls who love dinosaurs. Dinosaur Train is a brilliant kids TV show for preschoolers and little kids that teaches the scientific method. The erupting volcano is a classic science experiment and this kit makes it very easy to do. It includes recipes that use common household ingredients. A fun way to further a small child's interest in science. A selection of Sid the Science Kid Science Kits. Learn more science at home with these hands on kits for kids who love Sid the Science Kid. This Thames & Kosmos Little Labs Science kit comes with a 48 page guide book that teaches the scientific method and five key areas of science: nature, physics, chemistry, air, and water. The kit includes 25 fun experiments so kids can learn lots of science in a hands-on way. This kit can be used for homeschool purposes. But I think it's also a great way for kids in regular school to further their interest in science. My older son is fascinated with science and enjoys science experiments long before they are taught in school. This primary science set is brilliant. 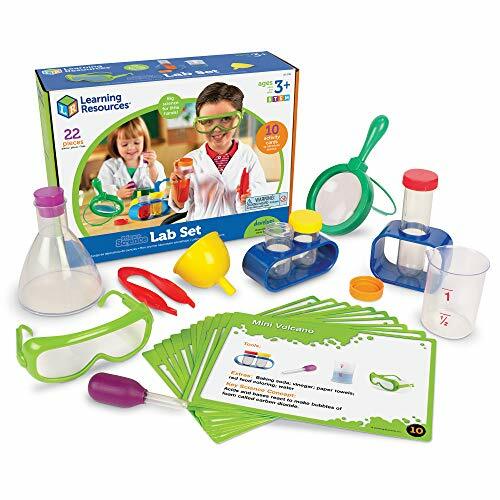 The set contains real science equipment in bright colors and designed for smaller hands. This is a good quality set that can be used for lots of experiments. You can start with the included experiments and then come up with your own. This makes a great gift for any child who has a Mom, Dad or grandparent who is a scientist. The Smart Lab Squishy You Exlore It Human Body is getting great reviews. The set includes a 12-inch plastic human body model. 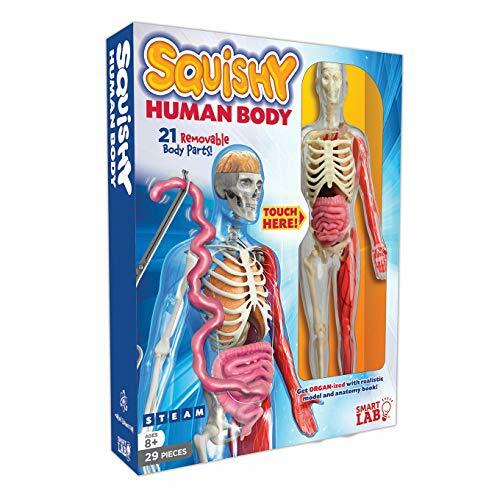 The body has nine removable squishy vital organs and skeletal, vascular and muscular systems. You also get forceps and tweezers plus a tray to organize your organs when doing a dissection. There's a 32-page fully illustrated book which teaches kids how the human body works. Kids will learn how food passes through the body and gets digested. The Laser Pegs 3-in-1 Build Kit teaches the basics of electricity in a very fun way! Kids can build 3 different vehicles using this kit or come up with their own designs. Once you've built a model and connected the power supply, the vehicle will light up. You can get more science out of this kit by discussing how it works with kids. Why does the whole thing light up? How do the LEDs work? This is a double set with both a Sci-Fi Slime Kit and a Disgusting Science Kit set. This is a good kit for older kids. It works well for kids who are already interested in science, but it's also a good set for kids who need a bit of encouragement and something that will capture their imagination and get them interested in science. Snap Circuits is a hugely popular electronics set for kids. This set gets glowing reviews. You get 60 snap-together pieces and instructions for making 300 cool projects including a radio, doorbell and burglar alarm. Definitely a great set for kids to learn how electricity works and get some insight into some of the everyday electronics devices they use. 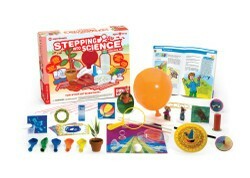 Milestones in Science is a deluxe scientific discovery kit available from the Discovery Store. The set teaches kids about the history of science and scientific discovery as well as scientific principles. The kit teaches children about 140 scientists and their discovers. You get more than 94 pieces for recreating legendary science experiments. Oh wow, I would have loved this kit as a child! It gives a great grounding in science that will be useful throughout life. Do you know a kid who would like a Science Kit? Not off hand, but I've always loved to give these kinds of presents. Nice article! I have a two-year-old niece living in Canada. I don’t get to buy her many gifts, but I can see from afar, through photos and videos, what she’s enjoying. A Make Do kit turns cardboard boxes and other waste items into wonderful models and toys. A green, crafty and fun gift for children, and adults too.